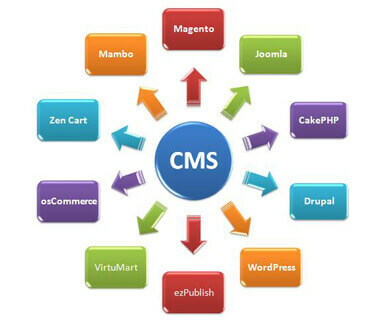 There are many benefits to a Content Managed Solution and at Awadh.Com we attempt to understand your unique business requirements to ensure you get the most out of your Content Management System. With Non-Technical Editing, page templates for uniform designs and workflow, any staff member can become a web editor, updating your Content Frequently to attract customers and users to your website. Our Web Designer Group in Bareilly, India are specialized in the best-of-breed Content management Solutions to suit any business requirement, from a simple website with only a few dozen pages, to large corporate CMS Websites with tens of thousands of pages developed off dozens of page. The Content Management System keeps files, text and media in a structured SQL database, allowing the same content to be rendered on different pages of your website, without having to replica the information multiple times.